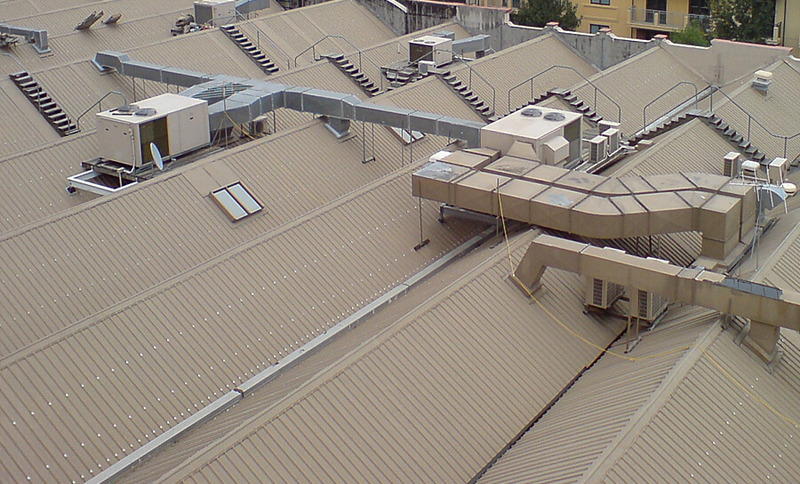 Why Commercial Roofing is A Good Idea? : Thompson's Roofing, Inc.
Why Commercial Roofing is A Good Idea? The idea of being safe and sound is satisfying for everyone. If you own a company, you and your employees’ first priority would be a well-protected roof that can save everyone from the rain and storms. You don’t want any unfavorable condition happen under your building, do you? Then choose commercial roofing services to keep it all protected with multiple layers of sheets on your roof. Now the choice is yours. You must consider multiple factors before going for the roofing services. 1. Survival during the bad weather conditions. If you are operating a business, you wouldn’t like it to get disturbed due to rain or any other unfavorable weather condition. A good roof would save you from those troubles. 2. Timely repair of your roof is always cost-effective. You will never have to do it from the scratch. 3. The process will give your building a new and attractive look. There are several other benefits which you may consider while going for the process. Therefore, get it done now before it is too late! Why Choose a Cedar Shake Roof?